Partly furnished air conditioned unit in quiet group. Close to schools, transport and shops. 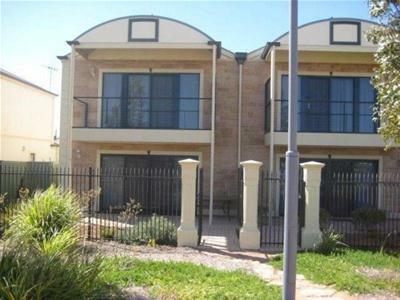 2 Bedroom unit, air conditioned in quiet group of 6 Units. 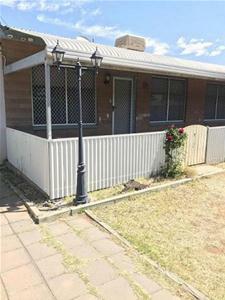 Close to schools, transport and shops.